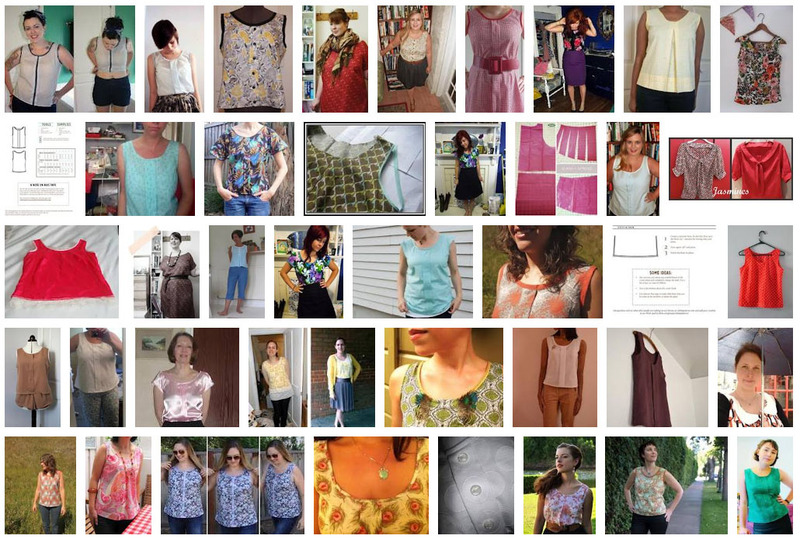 This free Sorbetto top pattern (multi-sized for 0 to 18) by Colette Patterns is a perfect one-night-sewing-project. It’s a really simple top, great for beginners, but with lots of potential for variation for the more advanced seamstresses. Download the Sorbetto Top, print the sheets and tape them together to form the pattern. Pull out a piece of fabric, and get going! Looking for a sleeved top variation? Download the sleeve pattern pieces here. Don’t forget to send in pictures for the Show&Tell!